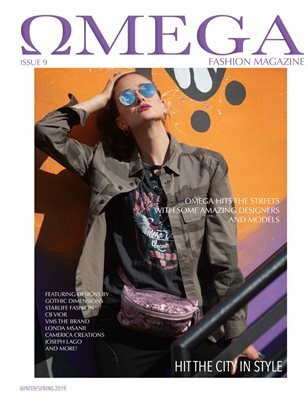 In this edition we asked our contributors to go out and about their cities and capture the city vibe along with their beautiful models. CEO & Co-Editor got in on the fun as well in NYC photographing Miss Plus Elite America, Beauty Queens by Grand Central Station Victoria Henley with EBM face Kyndall Summers in Starlife Fashion Co downtown at times square. Featuring our 3 Cover edition of Omega Fashion.